Will Sean Dyche have the answers when Burnley host Brighton? Can Burnley escape the relegation zone with the right result against Brighton? Opta reveals all. "The last five league meetings between Burnley and Brighton have ended as draws." Both Premier League meetings between Burnley and Brighton & Hove Albion ended goalless last season, despite both teams attempting at least 10 shots in each match (43 in total). Under 2.5 goals is [1.57]. The last five league meetings between Burnley and Brighton have ended as draws. Another draw is [3.2]. Burnley vs Brighton is one of just three fixtures in top-flight history to have seen the first two fixtures end goalless, along with Glossop vs Notts County (1899-1900) and Arsenal vs Derby County (1904-1905) - no fixture has ever seen the first three matches end goalless. Another 0-0 draw is [8.0]. 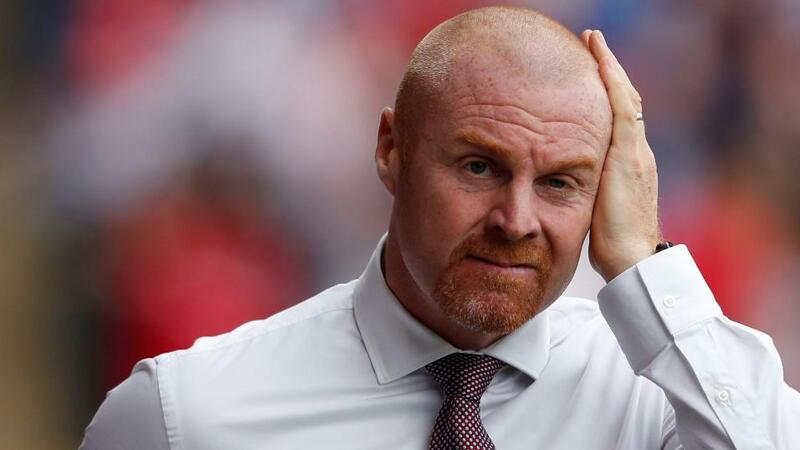 Burnley have won just nine points from their opening 15 games this season. Just three of the previous 18 teams to have won nine points or fewer from their first 15 games of a Premier League season have avoided relegation: Sunderland in 2013-14, Wigan in 2007-08 and Coventry in 1995-96. A Brighton win is [2.8]. Burnley have allowed the opponents the most shots (316), most shots on target (106) and have given their opponents the best quality chances (29.5 xG conceded) in the Premier League this season. Over 2.5 goals is [2.5]. These two clubs have attempted the fewest shots on target in the Premier League so far this season: Burnley (40) and Brighton & Hove Albion (44). Under 1.5 goals is [2.7]. Brighton are looking to secure consecutive away wins in the Premier League for only the second time, also doing so in October/November 2017. They are [1.93] in the Draw No Bet market. Brighton have won six of their 15 Premier League games this season - it took them 26 games to reach six wins in the competition last term. The draw half-time/Brighton full-time double result is [6.4]. There has been a red card in each of Brighton's last four Premier League games (2 for Brighton, 2 against). The odds of a player being sent off are [5.5]. Brighton's Florin Andone has scored in his last two Premier League matches, and could become only the third Romanian player to score in three consecutive Premier League apps, after Dan Petrescu (August 1997) and Adrian Mutu (September 2003). Andone is [3.4] to score.